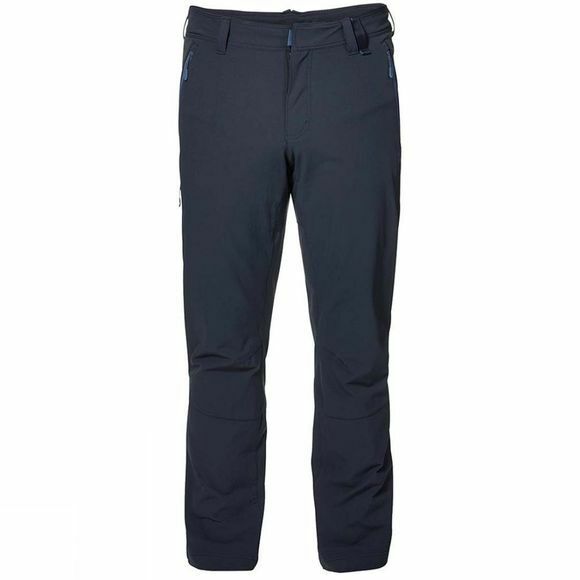 Designed for fast and light day hikes, backcountry trekking or active everyday wear, the Mens Activate XT Trousers from Jack Wolfskins are ideal for outdoor use. The robust Flex Shield softshell fabric is made to cope with the rigours of wilderness adventures. 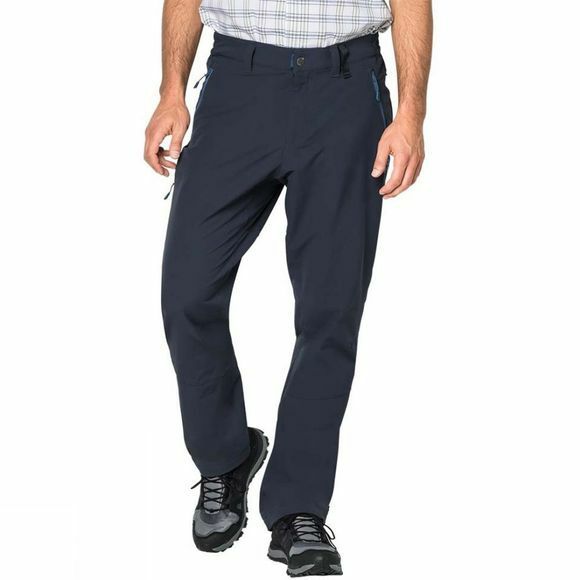 These trousers really come into their own on demanding terrain. The stretchy, breathable fabric ensures superb wear comfort and freedom of movement, and keeps you feeling nice and dry during sweat-inducing ascents or light showers. Four pockets provide ample room for essential items like your smartphone, money and penknife.